The Huskie Food Pantry is a supplemental support option for NIU students experiencing food insecurity. 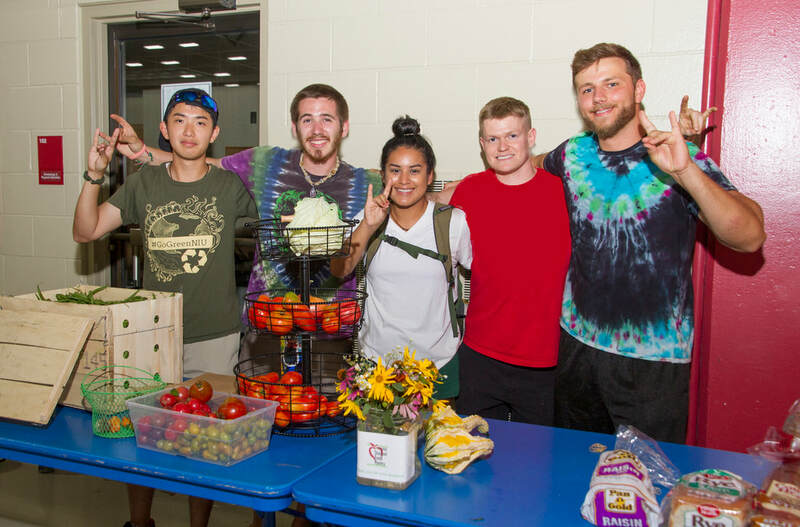 They provide nutritional food options and toiletry items to students so that they can focus more on their academic goals than their food insecurity. The Huskie Food Pantry will be at Race Day Packet pick up and will be accepting food/toiletry donations as well as monetary donations.